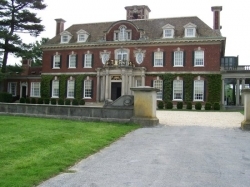 Long Island outdoor events, outdoor festivals, activities in parks, outdoor corporate adventures such as golf, hunting, fishing on Long Island, New York. 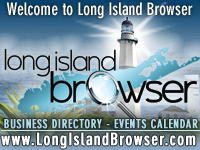 Whether you're looking for the sounds and fun activities of an outdoor festival on Long Island, the challenge of an outdoor competition or recreational amusements and events, check out the Long Island outdoor events. 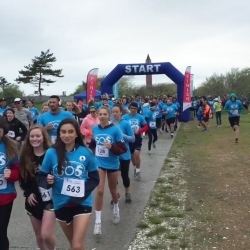 11th Annual Sounds of Silence 5K Walk Run Stroller Walk Fundraiser Benefiting The Postpartum Resource Center of New York at Jones Beach State Park Field 5 in Wantagh, Nassau County, Long Island, New York. 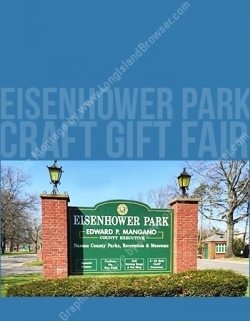 Long Island 2019 Eisenhower Park Field 8 Art Craft Gift Show at Eisenhower Park in East Meadow, Nassau County, Long Island, New York. 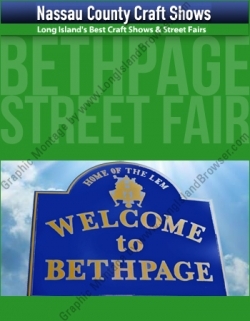 Bethpage Street Fair 2019 Nassau County Craft Shows at Stewart Avenue in Bethpage, Nassau County, Long Island, New York. 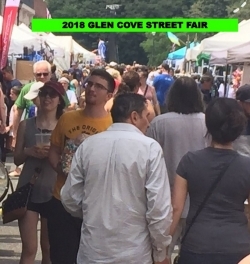 Glen Cove Street Fair 2019 Nassau County Craft Shows Downtown Glen Cove in Glen Dove, Nassau County, Long Island, New York. 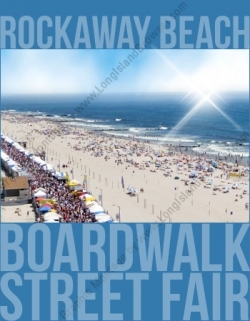 Rockaway Beach Boardwalk Craft Gift Fair 2019 at Rockaway Beach Boardwalk in Rockaway Beach, Nassau County, Long Island, New York. 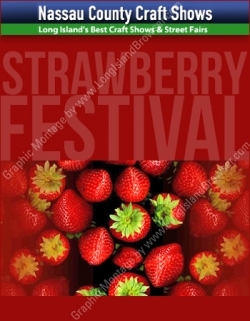 Strawberry Festival 2019 Nassau County Craft Shows at BOCES School Grounds in North Bellmore, Nassau County, Long Island, New York. 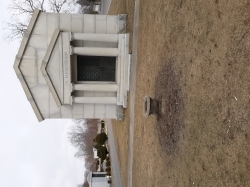 Meeting Islip's Famous and Infamous: A Gilded Tour of Historic Oakwood Cemetery at Oakwood Cemetery in Bay Shore, Suffolk County, Long Island, New York. Tags: Long Island outdoor events, Long Island outdoor festivals, Long Island recreational amusements, Long Island activities in parks, Long Island outdoor corporate adventure, Long Island golf, Long Island hunting, Long Island fishing, Long Island beaches, Long Island hiking.